Look at these brave American vets with my hero-worshipping stepson! We are so grateful for those who serve our country. Some of the hardest and most humbling books I’ve written feature military members and their families. It’s an honor and a privilege to write about them. Map of the Heart features the liberation of southern France in WWII. 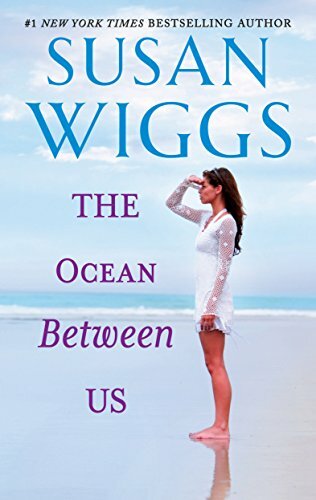 The Ocean Between Us is about a family dealing with a mishap on an aircraft carrier. 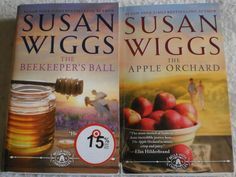 The Apple Orchard and The Beekeeper’s Ball feature the saving of the Jews of Denmark in WWII. 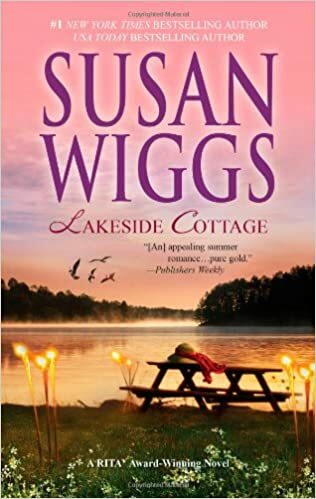 Sam in Lakeside Cottage is a vet and reluctant hero. 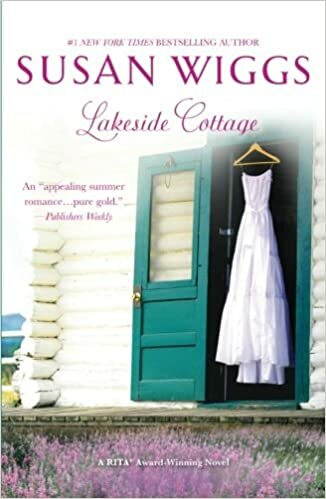 The Summer Hideaway has one, too, come to think of it.